The Sun Inn is a beautiful pub in the centre of rural Hook Norton we serve fantastic local ales exquisite wines & our menu champions fresh seasonal produce. 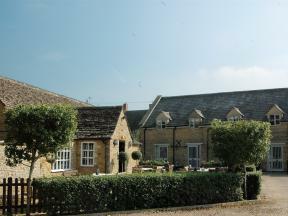 Welcome to the newly refurbished Unicorn Inn in Deddington. The Unicorn is a stunning 18th century country inn oozing with character that has an incredibly diverse offering.